If you know me at all, you know I like to poke a little fun at the stereotypical homeschool mom sporting a denim jumper and churning her own butter. I do this for a few reasons: to show the world that all homeschooling moms are not like that (i.e. superwoman); because I am probably more like those women than I would like to admit (i.e. frugal and loving all things natural); and to remind us all that preconceived notions do nothing to help us. I have learned a lot from women in denim jumpers, and I hope to meet more of them in the future. Amen. However, sometimes I do something SO stereotypically “homeschool mom” that I have to step back and laugh at myself. This post is about one of those moments. Let me reinforce this by saying that I now share something specific in common with Michelle Duggar. 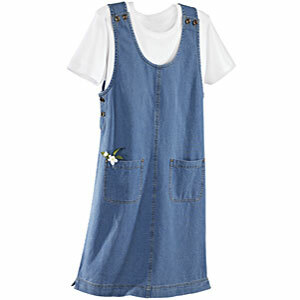 If you are familiar with Michelle, you know that she is like The Queen of Denim Jumper Homeschooling Moms. She has birthed half a million children and homeschooled them all, while maintaining a sweet and wholesome demeanor and never raising her voice. Anyway, my friend Suni helped me see the wisdom of Michelle’s ways in choosing LAUNDRY DETERGENT. The Duggars make their own soap, and they have published the recipe right here for all to see. Let me say something about this recipe, friends. IT IS CHEAP and IT WORKS. Yes, there is a little upfront labor in making it…but this morning I just ran out of soap from my first bucket, and I made it in June. So it looks like I will be spending some time doing this every six months or so. The initial setup cost was maybe around $12-15 for me. I will not spend that much again, because I still have Borax and Washing Soda left from last time, and I won’t need to buy a bucket again. If you plan to do this, save a detergent bottle from the soap you’re using right now. You will need a funnel. If you miss the smell of your detergent, buy some essential oil and pour some of that in. I have used lavender with much success. Local peeps, you can find Fels-Naptha at Harris Teeter. The other ingredients you can find at Target or Walmart — if you can’t find them, my friend Suni purchased a whole kit to make this detergent at Soaps Gone Buy. Her kit came with the soap already grated, which is the most labor-intensive part. I have one child who has extremely sensitive skin and flares up with eczema if I use regular detergent (up until this time, I was using All Free & Clear). This detergent does not bother him. NOTE: My friend Amber says that this detergent may have been responsible for her HE washer breaking. The repairman advised against using anything except detergents marked “he”. This entry was posted in homekeeping, homeschool, humor. Bookmark the permalink. Love this! You can also buy Fels Naptha at Kroger… for anyone else who might be looking! 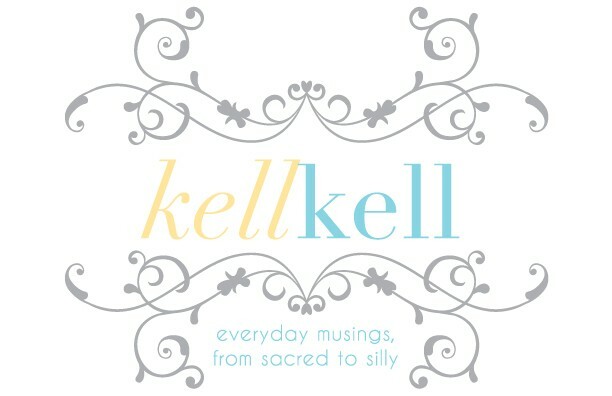 Kelly, If you ever move back to CA….Can we be friends? 🙂 I really missed out someone really great by not knowing you better when I had the chance…..
woah woah woah.ok, it is one thing to give yourself the denim jumper award on account of detergent-making, but did you think the rest of us who have made said detergent would appreciate it too?i'm not even a homeschool mom yet!why must i be subject to this generalization? give me some time, kelly! sheesh. how interesting! I made it yesterday and then found this today…and I can't help but keep wondering what is happening to me?!? (I mean, I do have long hair…but that's about it. if i ever wear a denim shirt or jumper please slap me out it…also jeggings)Glad to hear it was a success! I made the dry version and couldn't find the washing soda at walmart or target, but harris teeter had it. I also used Zote bar soap in mine so we'll see how it goes…though i do LOVE that it's pink. Oh no! I don't have an HE washer, Amber, but I will update the post for anyone who might. Kelly, thanks for ammeding your post! David and I are thinking of going back to an old school washing machine upstairs as soon as it breaks again. Now it will probably keep going and going and going. I do have an old school washing machine in my garage that I use for things that I hang on the line and I use this detergent in that machine. Alas this time of year with all the migrating birds and birds visiting our feeder it is pointless to hang anything on my line!